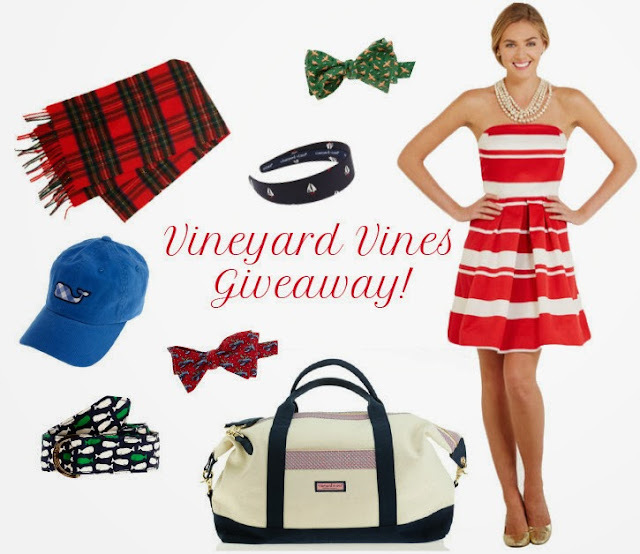 Matchbook Magazine is giving away a $100 Vineyard Vines gift card. Vineyard Vines always has some of the cutest and preppiest clothing for men and women. They also specialize in fun college team ties for your man. thanks for the heads up...def going to enter the giveaway!